Junior wants to shred, we get it. Put that brave young tyke on a Burton Custom Smalls Snowboard and look out below. The Pure Pop Camber profile is snappy and dialed-in for next level maneuverability while a soft and playful board flex helps to keep the ride forgiving to cultivate developing skills. The super adjustable Channel™ mounting system allows for micro adjustments and customized binding arrangements so you can find the stance that works best for you. Put your mini ripper on a Burton Custom Smalls Snowboard and just try to keep up. 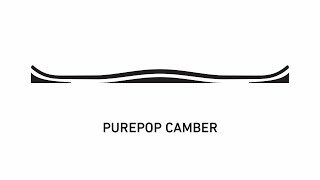 Pure Pop Camber  An advocate of powerful turns and poppy precision, camber speaks to the core values of board design. Offering a snappy suspension, camber distributes weight evenly over the entire length of the board for smooth, continuous edge control from tip to tail. Soft and Playful  At cruising speed, this snowboard is forgiving, playful, and great for progressing. Riders of all ability levels will appreciate the many easy-riding characteristics of a soft snowboard. Twin Flex  The flex is perfectly symmetrical from tip to tail for a balanced ride that's equally versatile regular or switch. Twin  Perfectly symmetrical for a balanced ride that's equally versatile regular or switch. Jib, spin, stomp, and butter with a greater balance of freestyle mobility and cat-like stability no matter which way you point it. 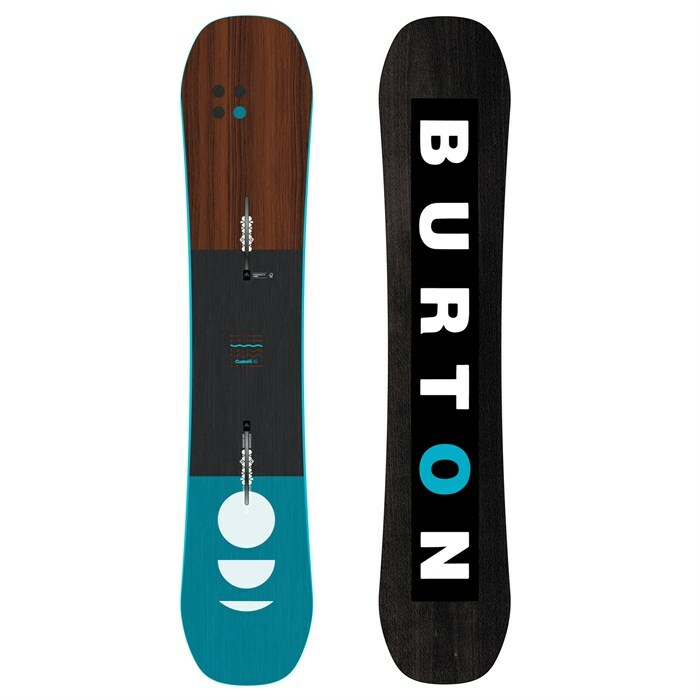 FSC™ Certified Super Fly 800G Core with EGD  Lightened up and loaded with pop, Burton's dual-species wood core utilizes dual-density vertical laminations of alternating softwood/hardwood to reduce overall weight with no sacrifice in strength or performance. Biax™ Fiberglass  Features a jib-friendly, torsionally soft flex for a forgiving, park-friendly feel. Extruded Base  Speed, strength, and graphical pop in a base that requires little maintenance. Pass your friends without even waxing. Super Sap® Epoxy  A resin formulated with bio-based materials that reduces the carbon footprint by 50% over conventional all-petroleum-based epoxies. Less oil consumption means even less of a carbon footprint per board. The Channel® Mounting System  Stronger, faster, easier, and more adjustable -- The Channel™ gives you ultimate control of your stance and your board in a design compatible with all major bindings (not just Burton's).